Fire Safety Category Archives — Massachusetts Injury Lawyer Blog Published by Boston, Massachusetts Injury Attorneys — Breakstone, White & Gluck, P.C. The Consumer Product Safety Commission is calling on the public to check their home smoke alarms, after more than a million units were recalled yesterday. 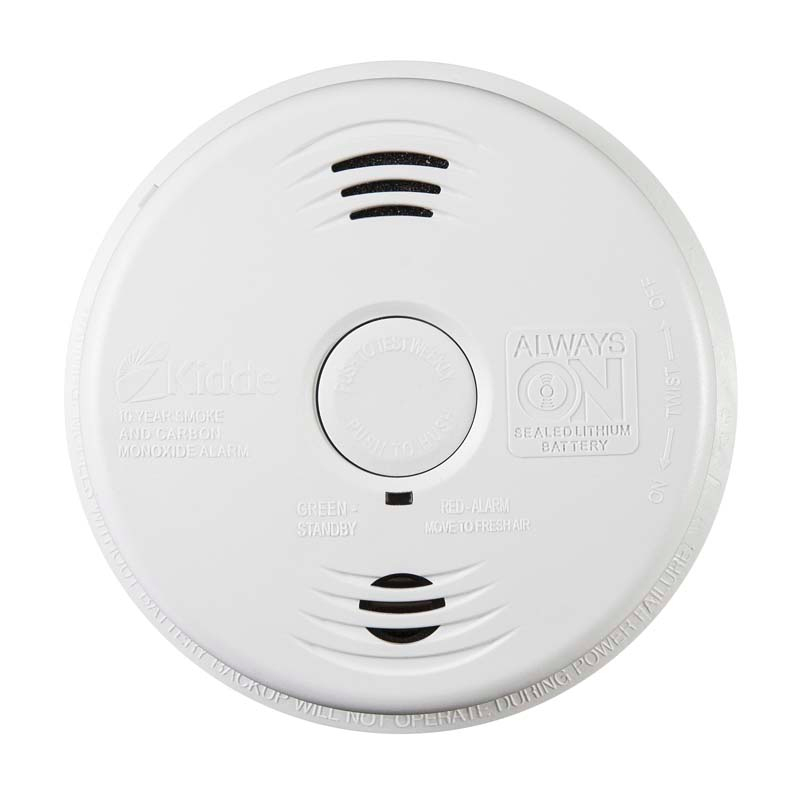 Kidde recalled 1.2 million smoke alarms in the United States and 112,000 in Canada. No injuries have been reported, but the models have a defect which may prevent them from working after a power outage. 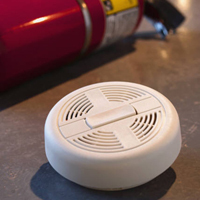 This is an important recall because each year, three to five deaths in property fires come in buildings without working smoke alarms, according to the U.S. Fire Administration. These smoke alarms are all hard-wired into a home’s electric system. The i12010S and il2010SCO models come with 10-year batteries inside while the KN-COSM-IBA uses replaceable AA backup batteries. 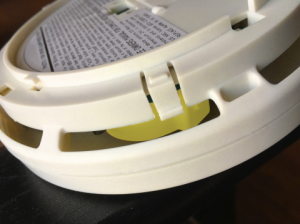 These smoke alarms look like most: white, round and are about 5 to 6 inches in diameter. Closely inspect the fine print on the front of yours for the word “Kidde.” On the backside, there is a label with the model number and manufacturing dates. “Always on” is also engraved on the front of alarms with sealed 10-year batteries. These smoke alarms were sold at CED, City Electric Supply, HD Supply, Home Depot, Menards Inc. and other retailers. They were sold online at Amazon.com, HomeDepot.com and shopkidde.com from January 2014 through July 2014 for between $30 and $50. Daylight Saving Time. We will set our clocks back an hour for Daylight Saving Time on Sunday, November 2. The National Fire Protection Association and other safety officials recommend we also replace the batteries in our smoke alarms, test them to make sure they work and replace any models which are 10 years old. Monthly Testing. 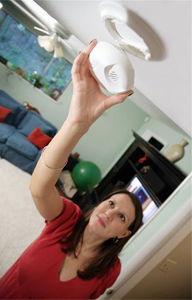 Safety organizations also recommend we test smoke alarm batteries once a month. Inform Others. Make sure everyone in your home knows what the smoke alarm sounds like and knows where they are located. 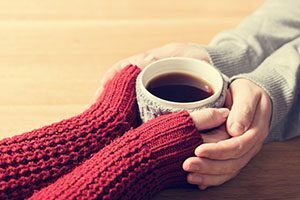 Here is a resource for more safety and planning information. Apartment Residents. If you rent an apartment, ask your building management company or property owner to show you the smoke alarms when you sign the lease. Contact them whenever you suspect a problem or have a question.